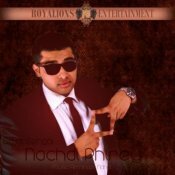 Check out the new single released from brand new singing sensation Sajal Sehgal entitled Nachdi Phirey featuring Arminder Nahal! ARE YOU Arminder Nahal? Contact us to get a featured artist profile page.